Garden to plate in 15 minutes and oh, so tasty! 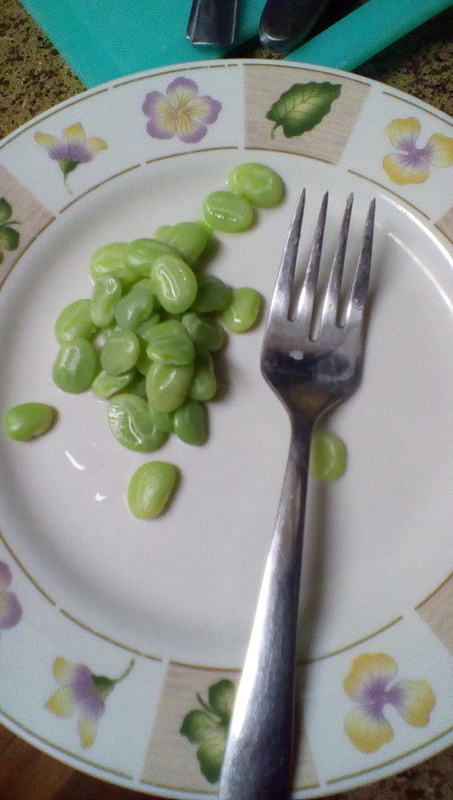 Why did it take me this long to discover Lima beans? Thought I’d share this recipe with ya’ll. I’ve made this a few times with cowpeas right out of my garden and it is fantastic! The recipe calls for dried cowpeas, but you can use them freshly shelled from the garden and save a whole lot of cooking time. Follow this link to About Food’s Moroccan cowpea stew recipe and enjoy! Cowpeasinapot is an adventure in gardening… in containers… in south central Texas. In other words, a train wreck in slow motion. Enter your email address to follow cowpeasinapot and receive notifications of new posts by email.